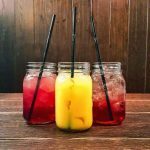 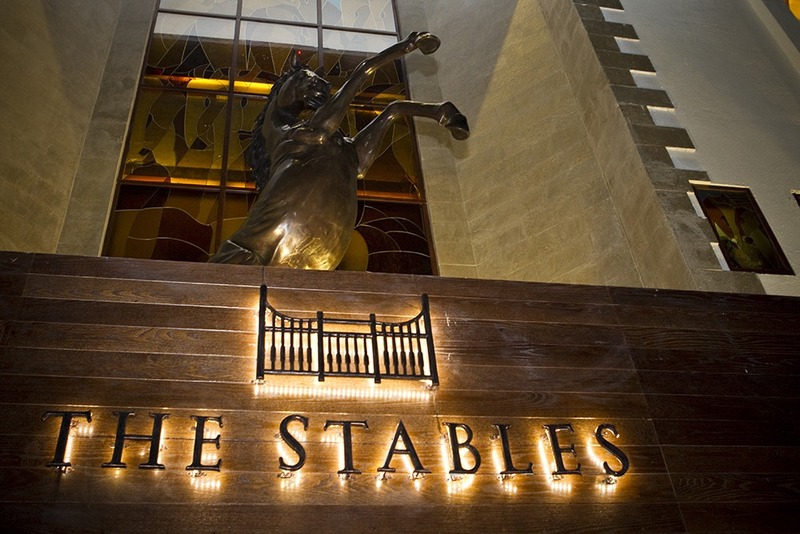 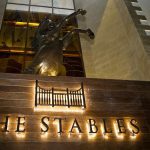 The Stables Bar & Restaurant is a British themed gastro pub in the heart of Dubai. 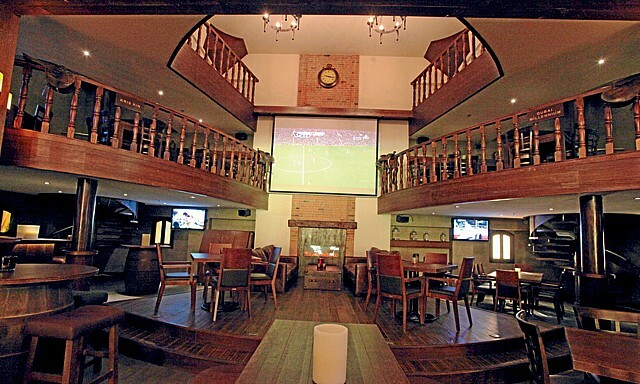 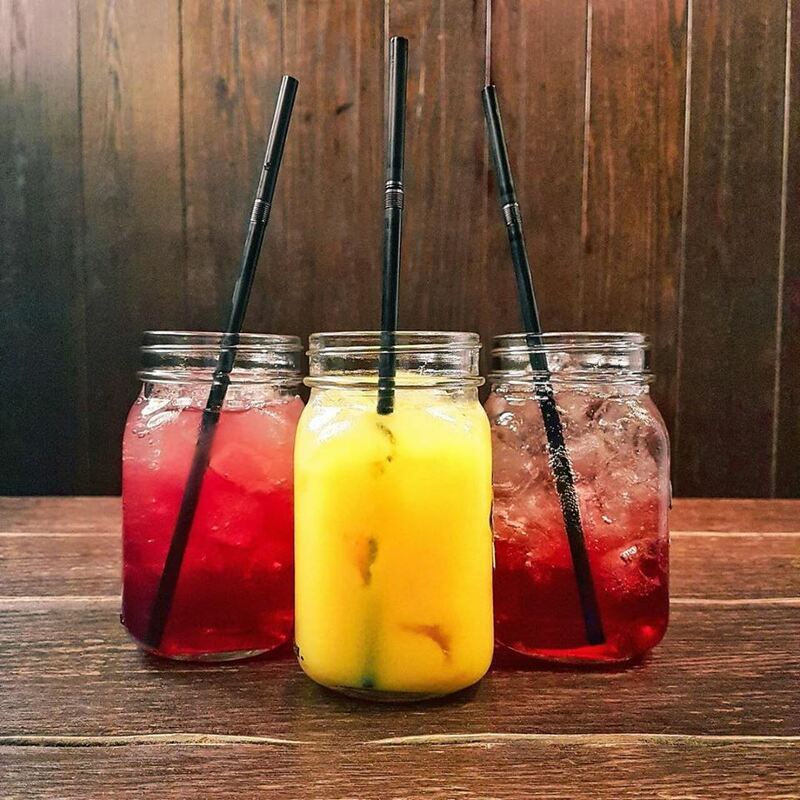 With A Huge Range Of Entertainment, British Cuisine & Theme Nights From Ladies Nights, Karaoke, The Great British Pub Quiz & Live Bands To Some Of The Best British Pub Grub Around & Live Sport There Is Something For Everyone At The Stables. 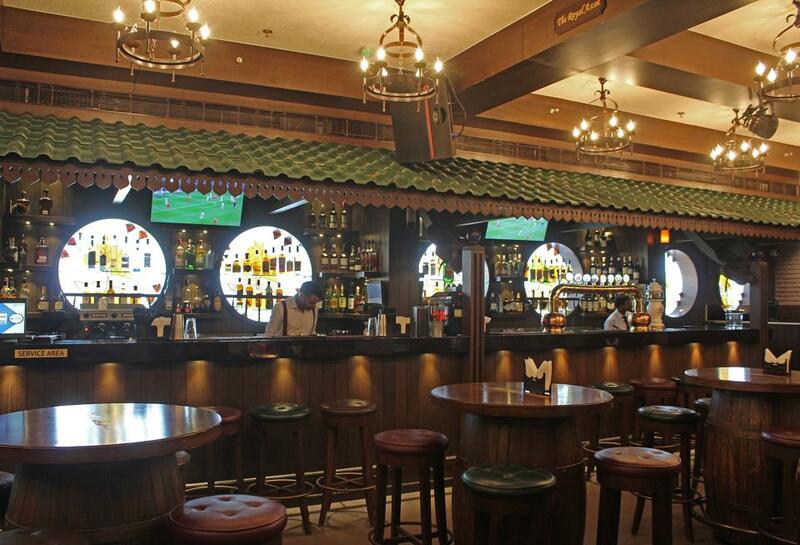 The Stables is spacious, with plenty of tables, booths and stools at the bar. 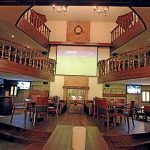 Music can be a little eclectic and there are plenty of screens showing sports, including football from around the world and racing, of course. 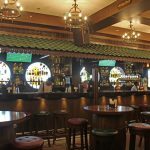 There is a decent selection of hops and grape and some mixed beverages, with a very good happy hour and ladies’ night prices.